My Top 10 Westerns list concludes today with my Top 5! And here is Part 1 if you missed it. As you may know from my recent Versus post, The Magnificent Seven is based on the Japanese film Seven Samurai, and if you want to read a comparison of the films, click here. For the film itself, it tells the classic story of seven gunmen hired to protect a village from bandits, and of all the remakes, this is, undoubtedly, the finest. From the all-star cast to the fun action and adventure, The Magnificent Seven is a classic that should never be forgotten. Arguably Humphrey Bogart's best film, The Treasure of the Sierra Madre is an enduring tale of greed and gold and how it can turn friends against one another. Unlike the other westerns on the list, the film does not have gunfights, traditional cowboys, or the other tropes, but it a film about the thing that drove people to go west: gold! 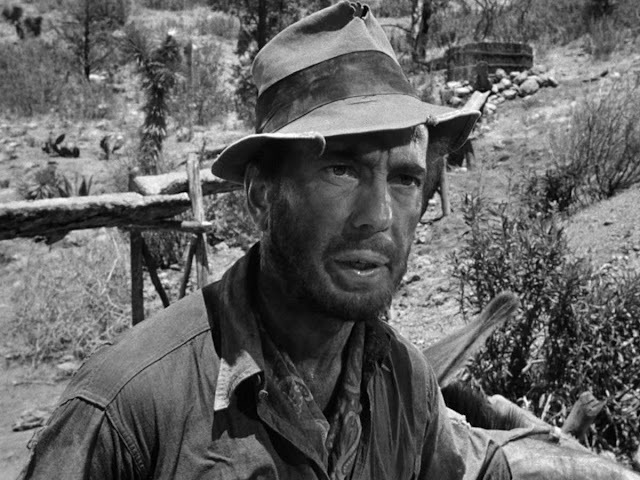 John Huston's direction creates a sense of tension as the characters begin to distrust each other and Bogart's role as Fred Dobbs is one of his most layered and complex. If you have yet to see this classic, what are you doing!? Go watch it! Butch Cassidy and the Sundance Kid is not like other westerns. In fact, it is almost similar to many modern day flicks with its witty script and chemistry between the leads. Paul Newman and Robert Redford played one of film’s first "Bromances," although I don't like that term. If the old fashion westerns in John Wayne's error do not appeal to you, check out Butch Cassidy and the Sundance Kid; you just might enjoy it. 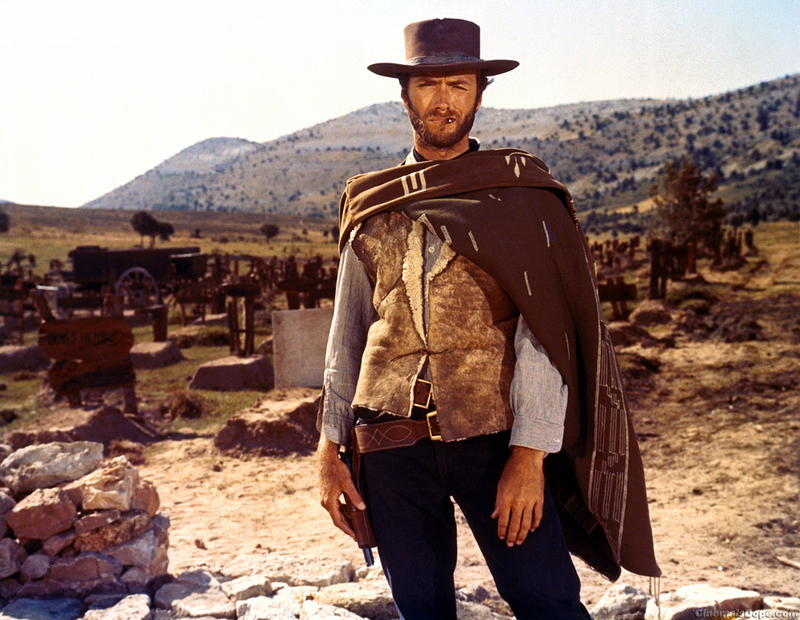 After watching Sergio Leone's other Spaghetti Westerns, which, while good, were a little disappointing, my expectations for The Good, the Bad and the Ugly were rather low. To my surprise, however, The Good, the Bad and the Ugly turned out to be one of the best westerns and films of all-time. Sergio Leone used his unique directorial style to great effect throughout the film by creating the sense of tension between these witty outlaws. Clint Eastwood’s cool demeanor and humorous wit added to the film as well. One of Clint Eastwood’s earliest directorial efforts, The Outlaw Josey Wales is my favorite western of all-time. 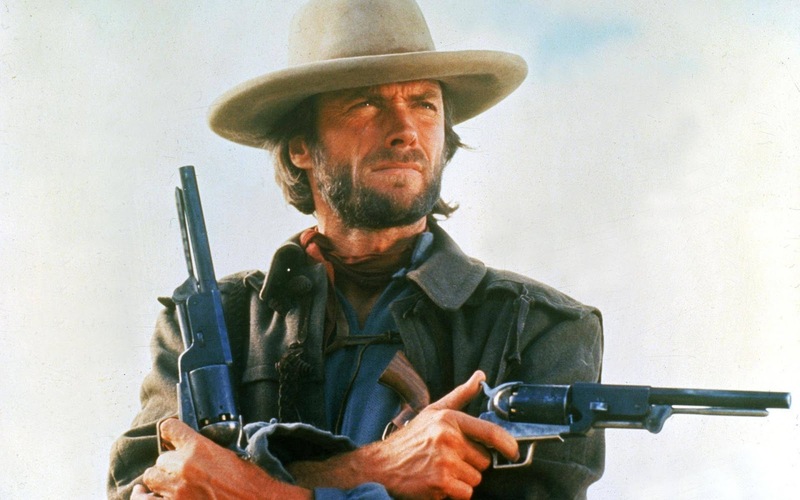 Following a Confederate soldier directly after the end of the Civil War, The Outlaw Josey Wales is the pinnacle of revenge flicks, and a unique spin on the western genre. Sure, it might not be everyone’s favorite, and that’s fine, because there are so many fantastic westerns. Unfortunately, they are rarely watched by today’s audiences. 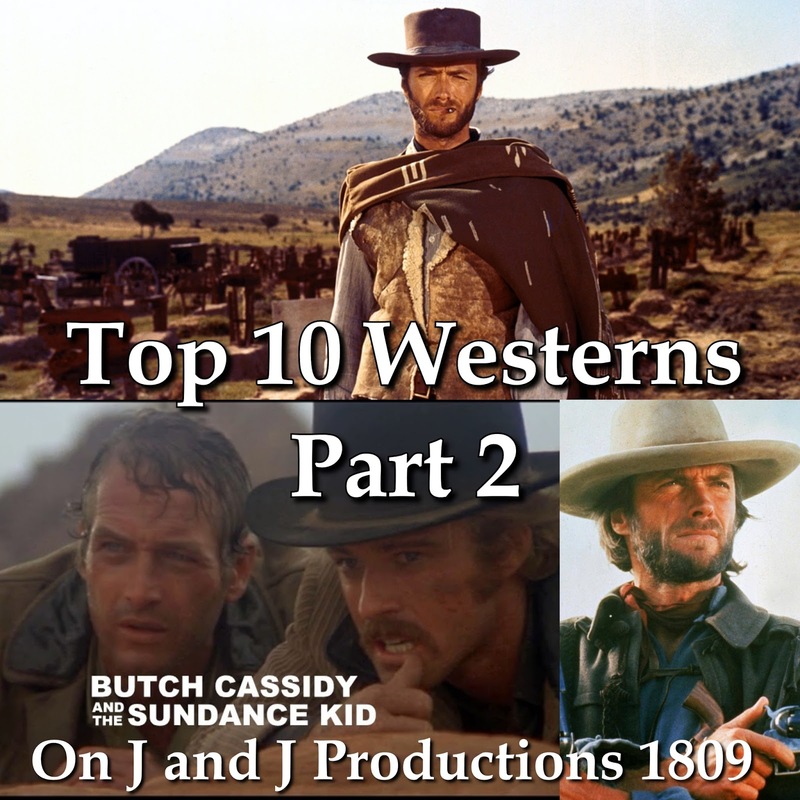 What are your favorite westerns? Please comment below and let me know! New Muppets TV Show for Adults! ?